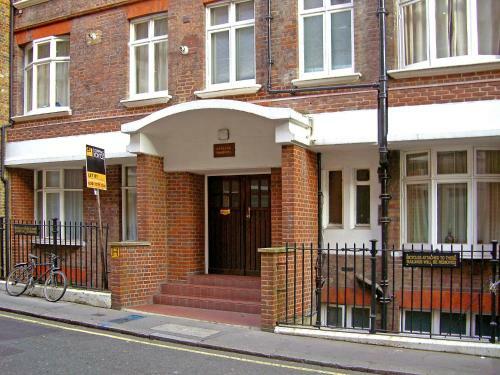 Apartment London 5116 offers accommodation in London, 200 metres from Savoy Theatre. The unit is 400 metres from Trafalgar Square. The kitchenette has an oven, a microwave and a fridge, as well as a coffee machine. A flat-screen TV is featured.